History tells us that as early as 2800 BC, rings have been used by men to show the existence of an agreement binding their women to them. This practice went on and acquired even more solid, albeit more romantic, footing in 1477, when Archduke Maximilian of Austria proposed to Mary of Burgundy with a ring that had flat diamonds in the shape of an “M”. Somehow, with this bit of clever advertising, the world at large (particularly engaged couples) began to connect the diamond’s sturdiness with the hope that marriages would endure in the same manner. It is almost as if the diamond were functioning as a talisman of sorts, possibly in part as a reaction to contemporary divorce rates. Today diamonds have become the expected stone for engagement rings, so much so that traditional society has developed all kinds of myths, rules, and standards for the diamond betrothal ring. For example, men are advised to buy a ring that is worth 2 month’s salary (or even more) when they propose to the woman they want to marry. Sinking such a considerable amount on an engagement ring is a major financial consideration but for many, this has become an unavoidable expense. Expectations and Norms Imposed on "the Ring"
The cost. Many people still stick to the 2-month’s pay recommendation. As far as the usual financial worth of engagement rings is concerned, studies show that the average engagement ring cost in 1992 was about $1,500. Estimates show that in 20 years, this escalated to $5000. Throughout the years, the most popular diamond cut has been the brilliant with its 58 facets. One of the reasons why this cut is so well liked is that it allows maximum luster. In recent years, the princess cut diamond engagement ring has gone up in popularity to be next in line, followed by the emerald cut, the oval cut, and the cushion cut. 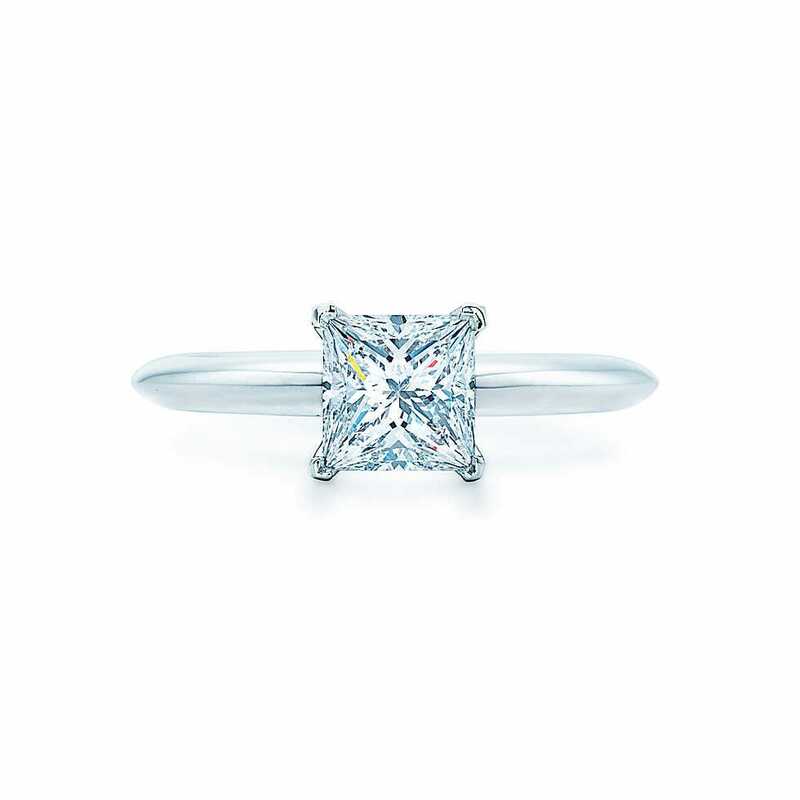 Both the brilliant cut and the princess cut allow a multitude of flaws to be camouflaged. 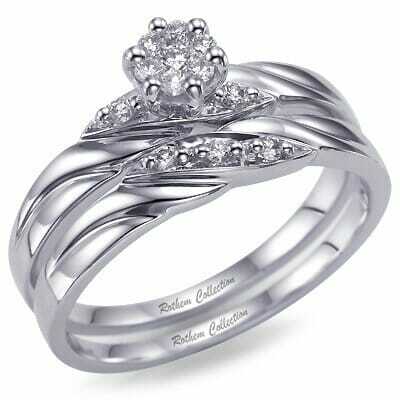 This means that a couple can get an attractive engagement ring with a nicely sized stone even with a modest budget. Most women expect to get a diamond ring when they are engaged. 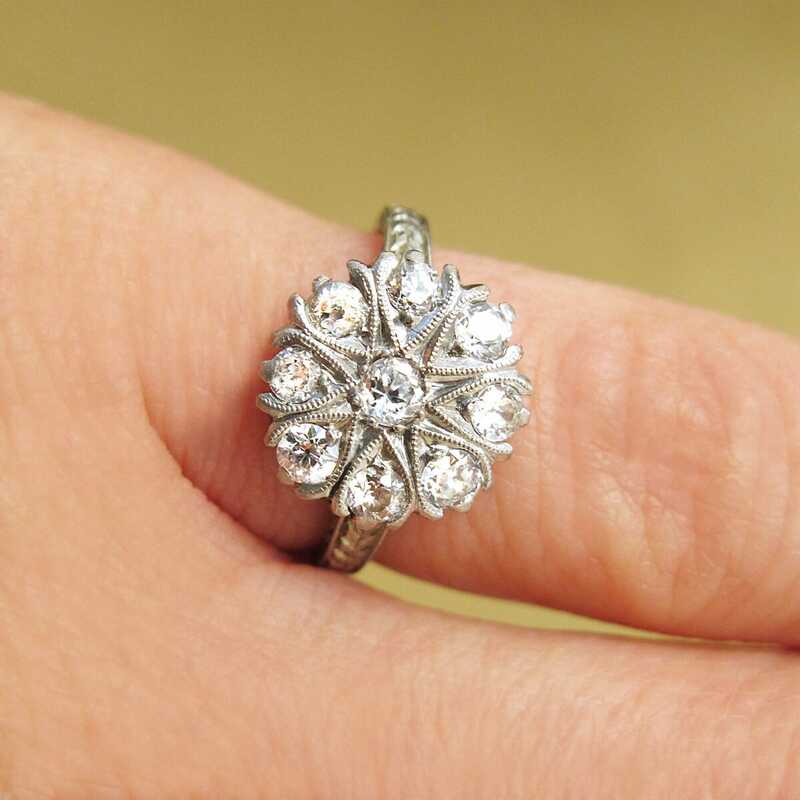 In fact, by 1965, 80 percent of engaged women were sporting one. How important is the engagement ring? Of course, everyone will agree that wedding rings are more important than engagement rings. However, many women set great store on the engagement ring because it is a reminder of that special time when a man acts on his decision to ask a woman to marry him. It is the most romantic piece of jewelry that a woman can ever receive, and many women will say that the cost does matter but only because it shows that a man’s love compels him to get the best possible ring he can get for his future wife. An increasing number of young people place less importance on the engagement ring today, and some couples even go for the idea of using the engagement ring as the wedding ring. However, those who opt for a traditional walk down the aisle still find significance in having a special ring on hand when the marriage proposal is formally made. How popular are other stones for engagement rings? Some engagement rings are set with stones other than diamonds. Rubies, emeralds, and blue sapphires have their own following, even among celebrities. Olivier Martinez gave Halle Berry an emerald engagement ring, Prince Charles gave Lady Diana a sapphire, and Mark Zuckerberg of Facebook gave Priscilla Chan a ruby. Yes, other stones have been used for engagement rings and this is not necessarily because they are the less costly alternative. Although finding a less expensive colored stone may be easier than finding a lower priced diamond, colored stones can actually be quite pricey. 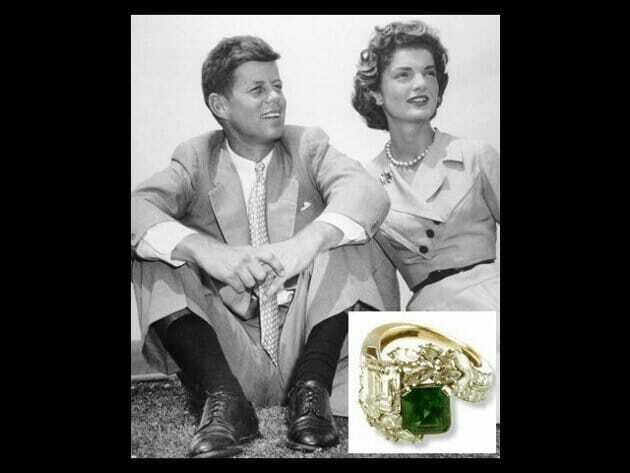 Getting a bargain was probably not the main selling point when John F. Kennedy gave Jackie a beautiful emerald engagement ring, now hailed as one of the world’s five most expensive celebrity engagement rings. In the past, women were encouraged to keep a “hope chest” where they gathered linen, china, silverware, and other things they would bring to their homes when they got married. This was one way they could make sure their new house would have the amenities it needed. It was a very practical way for furnishing a household – an event deemed pleasantly inevitable. For men, however, no parallel practice ever existed. There were no traditions encouraging young men to set aside $10 or $20 a week for a five-year period so that they could someday buy a nice engagement ring for women they had yet to meet. 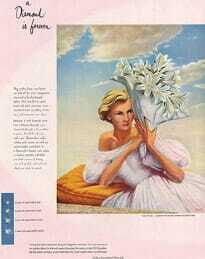 Women with a hope chest were considered sensible and responsible, the kind who would be good keepers of a loving nest. Men who saved for an engagement ring from the time they were eighteen would have been considered weird. Therefore, while saving up for a good engagement ring is the most practical way to go, most men will only think about this purchase when they are ready to get married. This lack of advance financial allocation for a ring means resulting funds may be limited, and couples need to be creative if they want to get a lovely engagement ring within their budget. Here are some strategies to find a ring that will look as if you spent more on it than you actually did. 1. Explore cuts other than the brilliant cut. If you want a diamond that looks bigger carat per carat than a brilliant cut diamond, try to look at engagement rings with oval, pear-shape or marquise cut center stones. These are just as lovely, and they allow you to acquire a ring with a smaller (therefore cheaper) diamond without sacrificing stature. 2. Pick a ring with a well cut diamond. Experts say that of the 4Cs, cut is the most important factor to consider when you choose an engagement ring. Although many jewelry stores will impress you by handing over a loupe so you can see how flawless a stone is, clarity does not affect a gem’s attractiveness the way cut does. The cut of a diamond determines how much light it reflects, and how much sparkle the stone will have. 3. Use several small diamonds instead of a large single stone. A well-designed ring with a cluster of diamonds can be just as beautiful as a solitaire and a lot cheaper. For example, a Tiffany style ring with a 1 carat diamond can cost anywhere from $6000 to $10,000 or even more. A cluster ring with a 3 or 4 stones weighing a total of 1 carat may cost less than $3,500. 4. Explore designs that make a diamond seem larger than it actually is. Jewellery artisans have shown how the design of a setting can make a diamond look bigger than it really is. 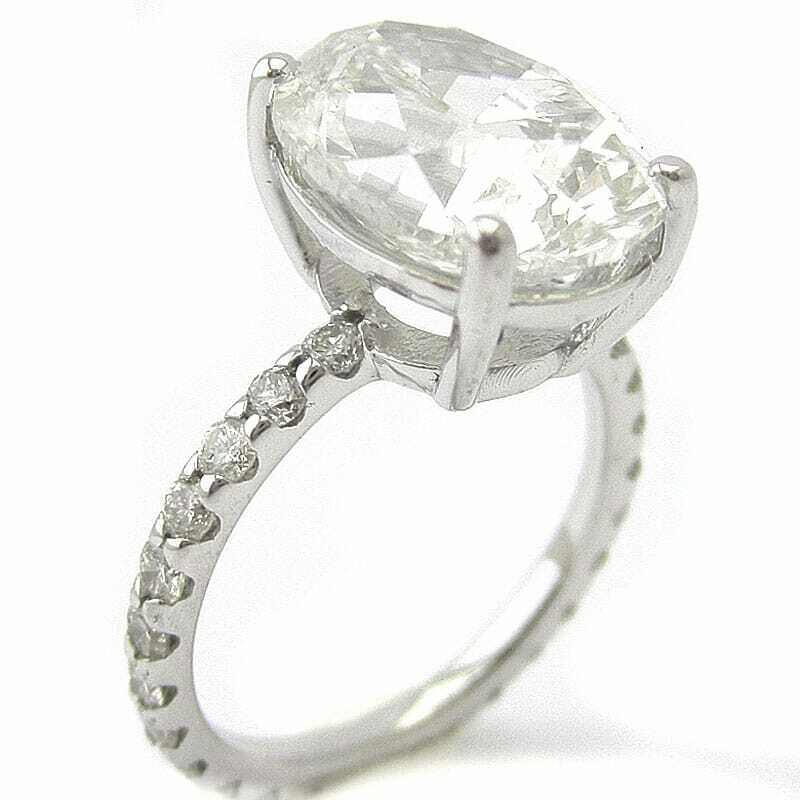 A pave style setting and side stones for example, will give the illusion of size. A bezel style setting, with its rim around the diamond can achieve the same effect. Moreover, if the setting is in yellow gold, the bezel’s rim can set back any yellow tinge the diamond has. Sometimes, the over-all impact of the right design will make it worthwhile for you to get a custom made engagement ring. 5. Make way for a bit of color. Diamonds with a D to F color grade are considered colorless, and they cost a lot. If these are way beyond your budget, don’t despair. Diamonds within the first 10 color grades can be made to look whiter with a white gold setting, while stones that have a distinctly yellow tinge will look whiter when set in yellow gold. 6. Be open to a few flaws. Flawless diamonds are extremely expensive, but guess what? Even flawed diamonds can be endearing and beautiful. Diamonds graded SI (slightly included) are tremendously more affordable than flawless diamonds, and no one can tell the difference without a loupe that will magnify the stone 10 times larger than its actual size. Therefore, in the final analysis, with an SI stone, you get a beautiful ring without wreaking havoc on your fiancé’s finances (which will eventually be your concern as well). Someone once said that a diamond with flaws might actually be the most appropriate symbol for a marriage because in both instances the important thing is to know that flaws are there and still think that these pale when compared to the beauty and love within. This love and beauty are at the very foundation of an engagement ring. One happily married woman nailed it on the head with her story: says that when her husband proposed to her, he gave her a cat’s eye ring because it was all he could afford. Seeing her dismay, he promised her then that he would give her a diamond ring when he could afford it. On their 25th wedding anniversary, he gave her a beautiful, flawless, totally colorless 3-carat diamond which was all the more meaningful because a quarter of a century later, the promise remained a commitment for him. Today, she tells her husband mischievously she is ready for an upgrade. From her story, every woman can gather this advice: if you love the man, take the ring and ask for an upgrade later.